If you care about the way your skin is aging or if you want more youthful skin, check out this one major reason we end up with wrinkles and sagging skin. It goes by the fancy name of Glycation. Advanced Glycation End Products (AGES) doesn’t just contribute to an aesthetic overhaul, but more importantly to health issues such as heart disease, kidney failure and cataracts. The heart of the issue with regard to glycation is its ability to change the shape and function of tissues in our body. For example, glycation from excess sugar can stiffen and harden arteries, simply through excess sugar circulating throughout the body. We want flexible arteries and a flexible heart for optimal health. All molecules in protein and fat have their own structure set in stone..however, if a minor change in the structure occurs, such as with glycation, normal functioning of the fat or protein is lost forever. 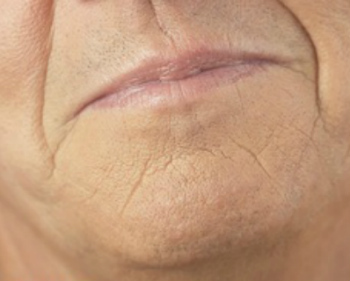 What are the causes of AGES (Advanced Glycation End Products)? -High temperature cooking. Yes, cooking at a high temp on the stove or grill. Think crispy, blackened foods.